The end of the year has rolled around, which means it’s time to sum up 2017 with the Game of the Year Awards. 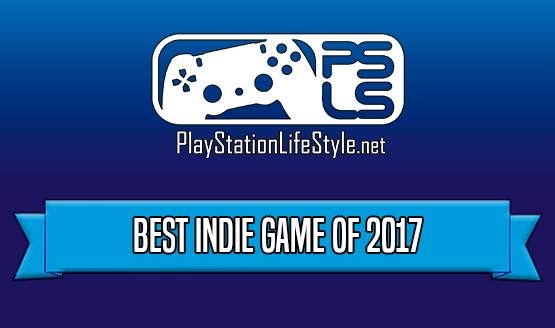 PlayStation LifeStyle is doing our year-end awards slightly different from previous years. We wanted to put more importance on the nomination for each award, so we limited each category to five games. That’s not many, especially in a year stacked with great titles. It took a lot of careful deliberation to come up with each list. As far as indie games go, it was a pretty great year in gaming. Not only did were there plenty of impactful games from small studios, but independent deelopers like Ninja Theory managed to show that they can produce AAA-like experiences.